Our product range includes a wide range of diesel engine parts and auto diesel engine parts. We are the foremost organization of Diesel Engine Parts. These are highly used in the automobile industry in diesel engine manufacturing. This product is manufactured by experts employing the advanced techniques and optimum quality material which is attained from top retailers of market. To uphold the industry norms, our product is developed under the supervision of industry professionals. In addition, our presented products are enormously employed by consumers owing to their longer life and sturdy nature. 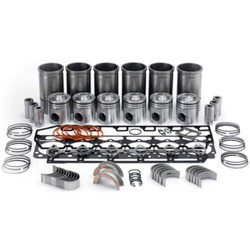 Our customers can avail extremely useful Auto Diesel Engine Parts from our organization. These are widely acknowledged for their high efficiency, abrasion resistant finish, appealing designs and corrosion resistant finish. Reliable for a longer usage, these can be bought in different customized options. 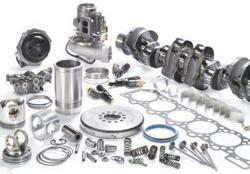 Looking for Diesel Engine Parts for Automobile Industry ?